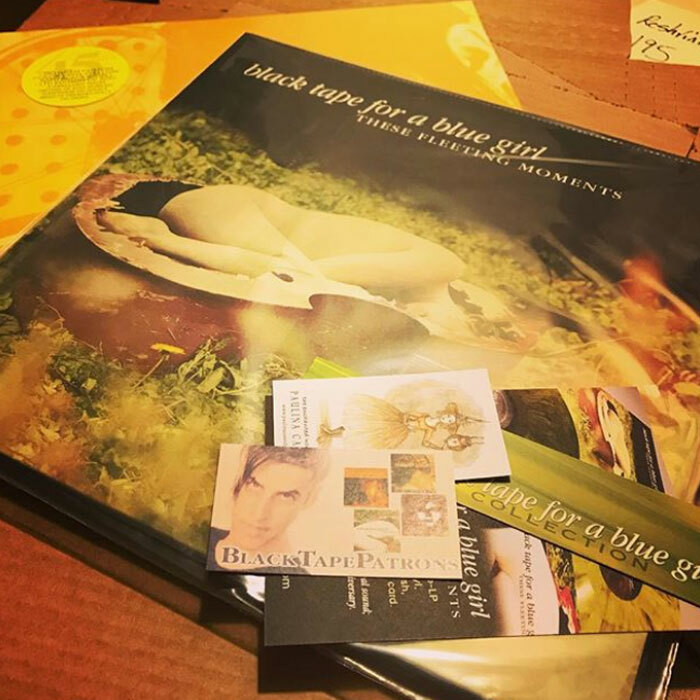 Over at Kickstarter, fans are supporting the creation of Black Tape For A Blue Girl’s new CD + LP, To touch the milky way. 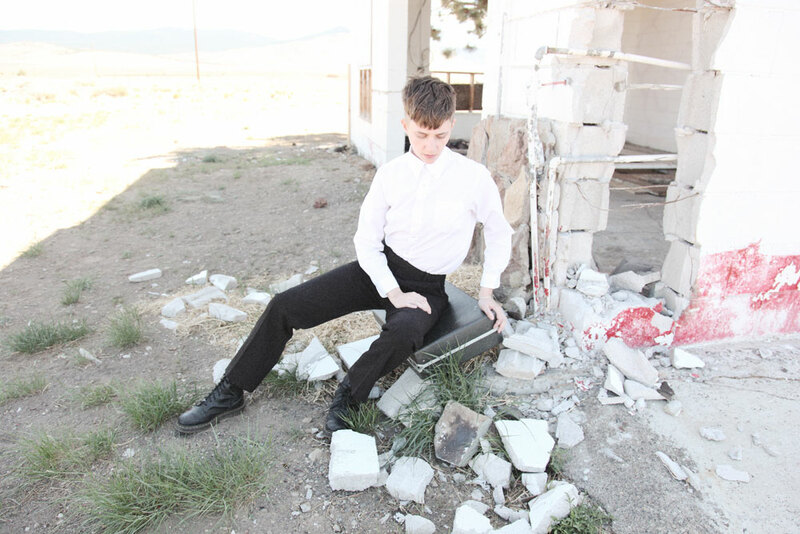 I posted an update with outtakes from a recent photoshoot in Dufur Oregon. 140 fans like you have pledged to support the creation of this album. 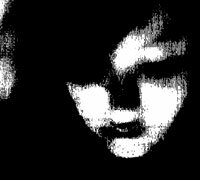 Watch the video, listen to excerpts from a few of the tracks, and help make this beautiful ethereal, darkwave, ambient album exits! I love running my Kickstarter campaigns because it gets me in touch with the people who care about my music, and on every campaign I meet new fans too. I received a really wonderful email from a supporter in Texas who discovered my music in the 90s when they were just out of high school. While keeping the details private, it was a really personal and rich story about how the music intersected with their life, what it meant to them then, and what it means now. Thank you for sharing. 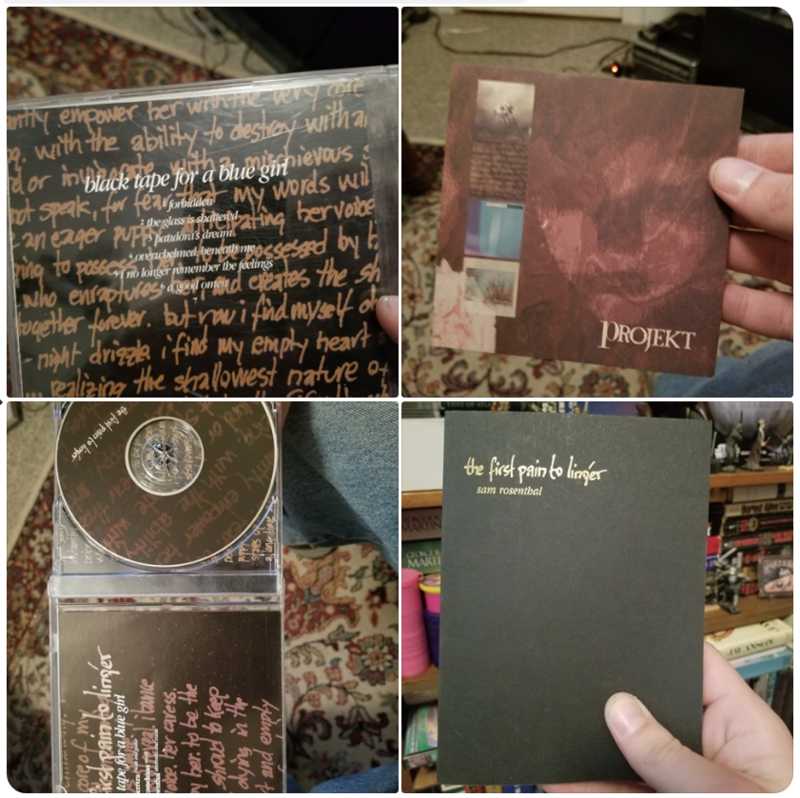 I had coffee with one of my generous Patrons / Kickstarter backers last year. I am always curious about people’s lives, what they do for a living and how they are nagivating this confused, difficult and oftentimes sorrow-filled reality. And I also enjoy the part of that conversation concerning how my music plays a part in their world. When I create, I’m trying to capture my idea, to get these nebulous bits out of my head and into tangible form. Clearly, I’m not making art with profit in mind (otherwise I’d write more catchy songs or work on film music). I’m trying to express what matters to me. 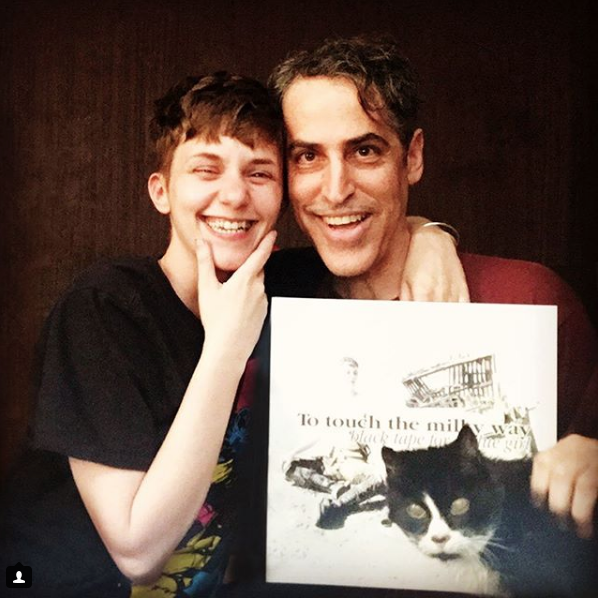 Once it exists, it’s rewarding to hear that the music means something to you as well! I like knowing you find something meaningful within the moods, emotions, lyrics, and voices. I get that! I create what is urgent to me and it’s wonderful when it connects to you. 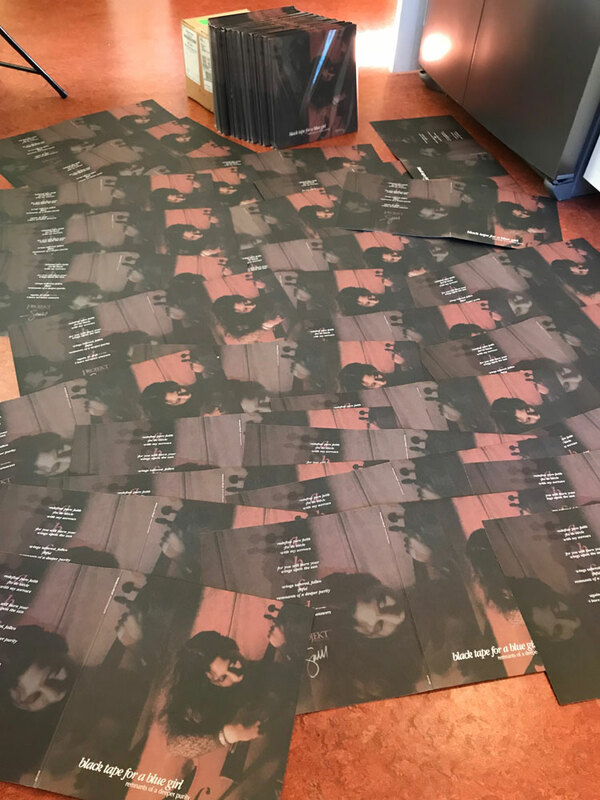 One way I know my music had an impact on your life is when I see past backers – and new backers I haven’t yet met – pledge $30 or $200 to support the release of my next album. This is really great encourgement that I am on a good path with my art. Some artists are offended by the idea that we needs to ask (beg, cojole) our supporters for support. I am a realist. This is the world we live in. For me, it’s quite the opposite of offense, I enjoy that the crowdfunding process enables me to hear your stories and learn more about your lives; and that it allows me to create a lovely deluxe art piece for you. The music, the visuals, the process — it’s what I enjoy about making art. And I enjoy doing it for you. I appreciate when you get behind what I create with your support. 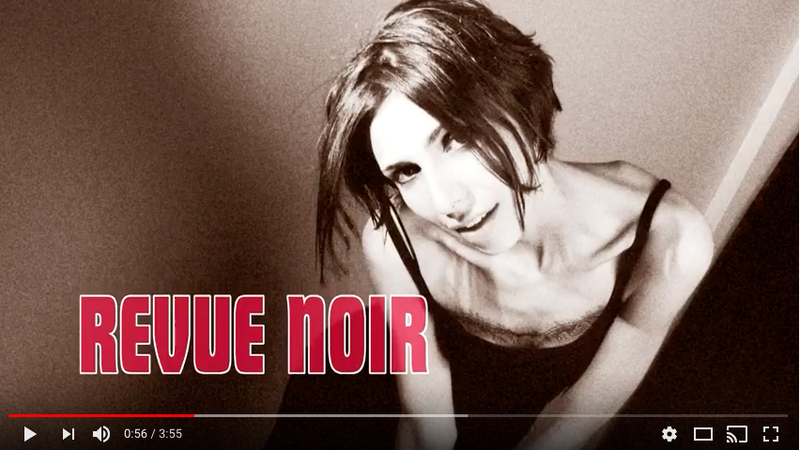 If you’re curious about the new album, visit the page, watch the video (hear a bit of the music), and read more about the new album and the inspirations and ideas behind it. And do send me a message and let me know about your connection to my work. 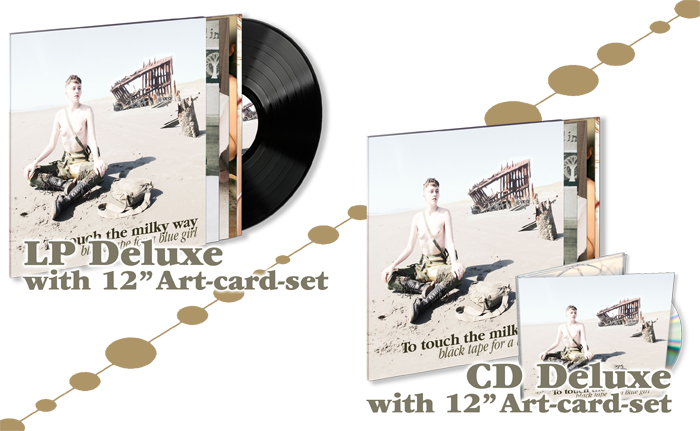 I hope you’ll pledge, to help create To touch the milky way. PS1: Could you share my campaign on your social media? Even if you cannot afford to support at this time, you could help me out in a different way. If 100 people sign on to use the advocacy platform Thunderclap to share a link to my Kickstarter via your social media reach, my message will go out May 21. This is an interesting way to create stronger awareness of the project. Thanks for considering helping me out this way. PS2: Mercy and I are heading out for another photoshoot today. I’m probably trimming her hair as you read this, and then we’re jumping in the car for the first 182-mile leg of the trip. I posted an update about preparing for the photoshoot at Kickstarter. There’s also an update from a few days ago about the inspirations behind the photographs we’re shooting for the deluxe packaging. Thanks so much for caring about my creations! 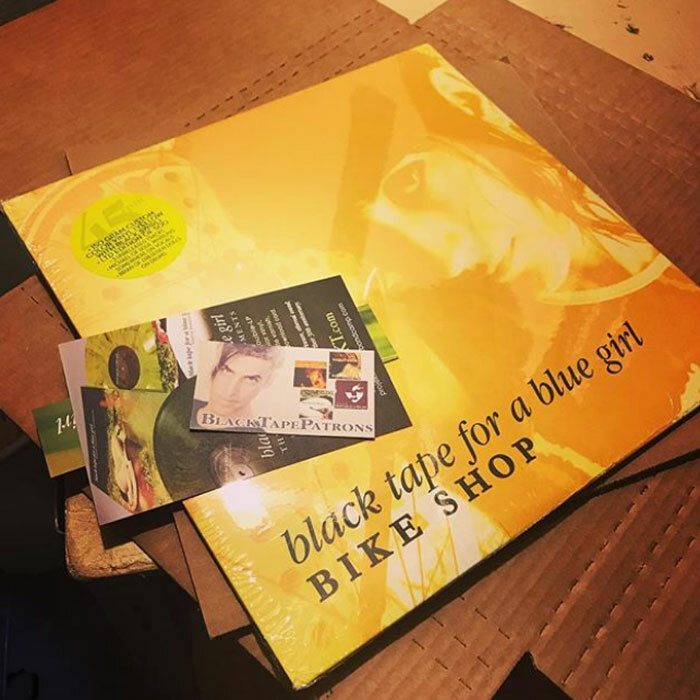 Black Tape For A Blue Girl’s Bike shop download is name-your-price at Bandcamp. The 12″ vinyl is on sale for $6. These fleeting moments double-lp vinyl on sale for $22. I’m gearing up to launch the Kickstarter for the new album. I thought it’d be nice to get you up-to-date on some of Black Tape For A Blue Girl’s recent music. 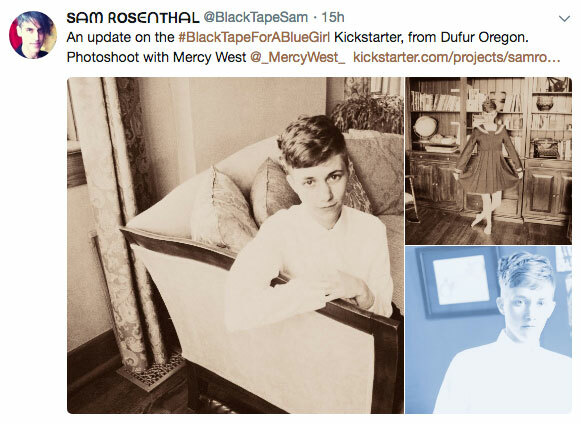 I’m getting ready to launch the Kickstarter for the new Black Tape For A Blue Girl album. 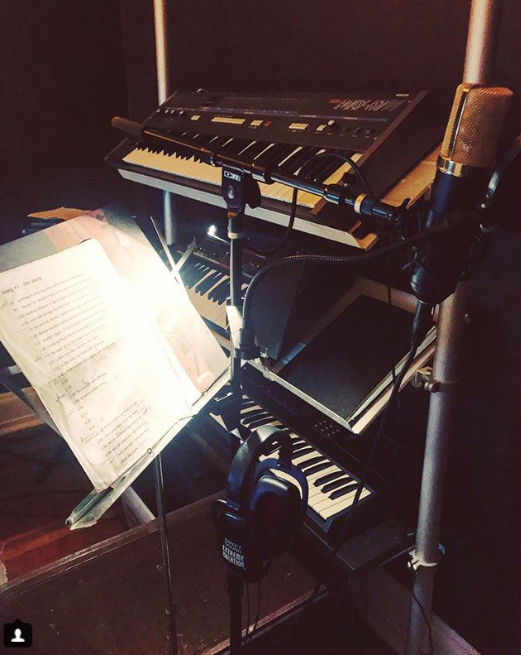 Danielle Herrera and Michael Plaster are the vocalists, and they’ve done an amazing job! 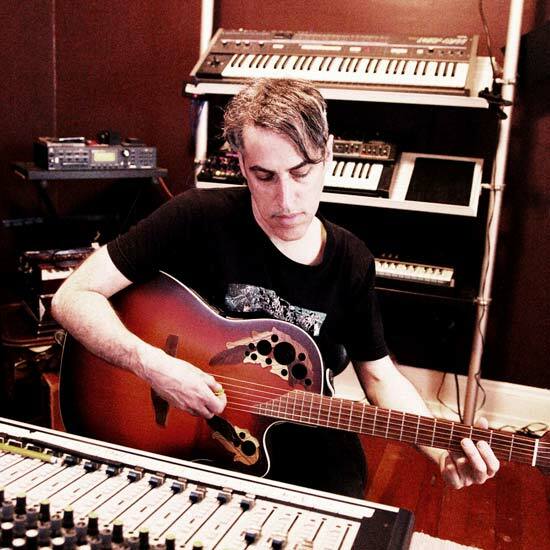 Michael – as you may recall – is the vocalist for SoulWhirlingSomewhere (with 4 Projekt albums between 1993-2001.) I’m surprise that many of Michael/SWS’ fans don’t know he sang on BlackTape’s These Fleeting Moments album. He also sang all four songs on the Bike Shop EP. I put it at name-your-price so you can acquaint yourself with his work. The tracks on the new album are decidedly different, but Michael is always Michael: charming, heart-broken, sensitive. BlackTape fan Brandon bought this at Raggin’ Records in Visalia CA. Probably back in the mid to late 90s. Hi everyone. 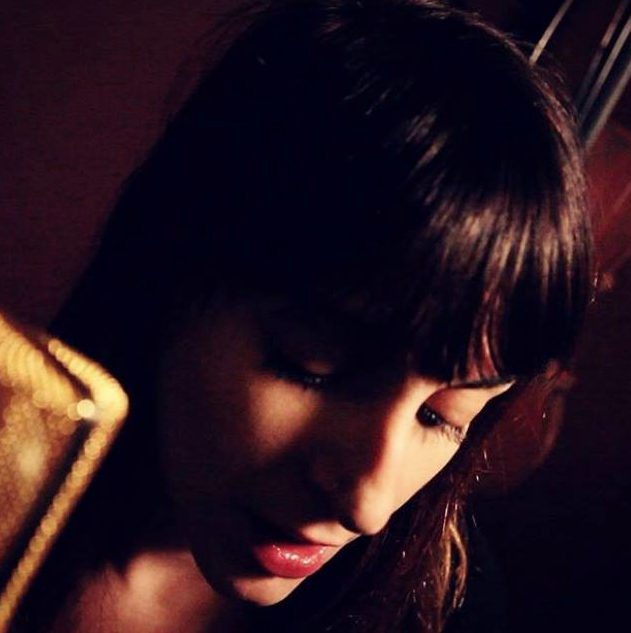 I’m really pleased with Danielle Herrera’s vocals for the new Black Tape For A Blue Girl album; the recording session last weekend was great, and the end results are beautiful. 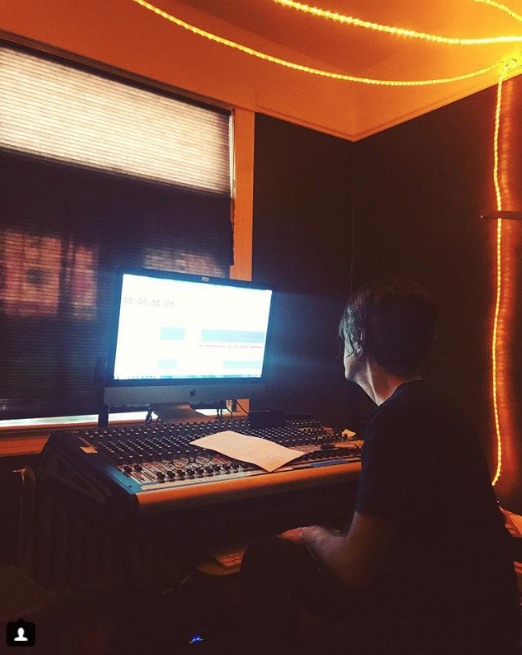 I am waiting for Michael’s vocals, while also tweaking the mix on the songs already “on tape. 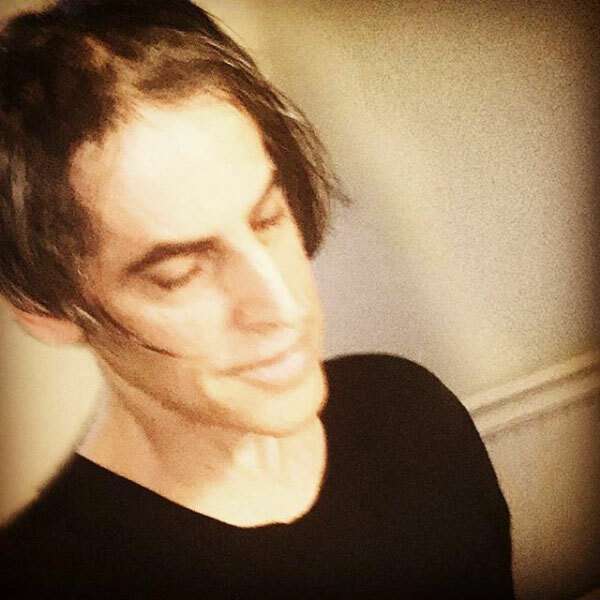 I’m thinking about the cover shoots for the album (there should be at least five of them) and I have ideas about the packaging for the deluxe Kickstarter edition. Stay tune for the launch of the Kickstarter next month!